*Click next to the "virtual tour" field for brand new 3D virtual reality walkthrough tour. 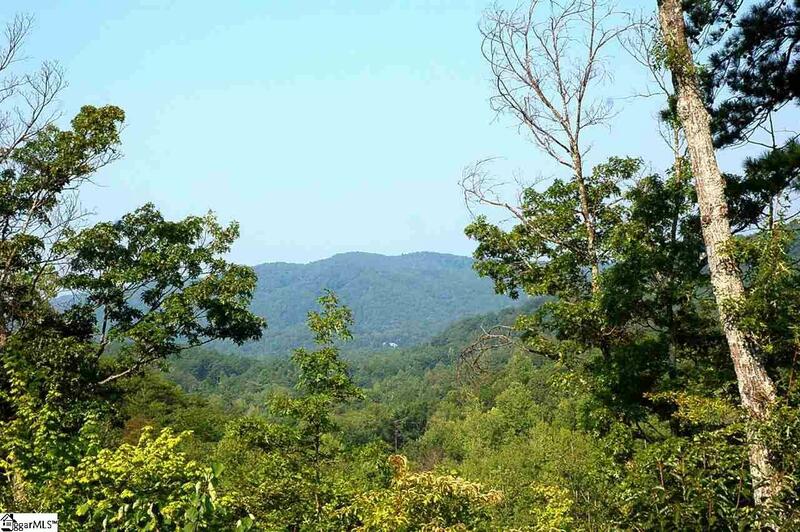 * Nestled in the mountains just minutes from Greenville, SC, make yourself at home in the comfort and convenience of The Cliffs Valley gated golf and wellness community. 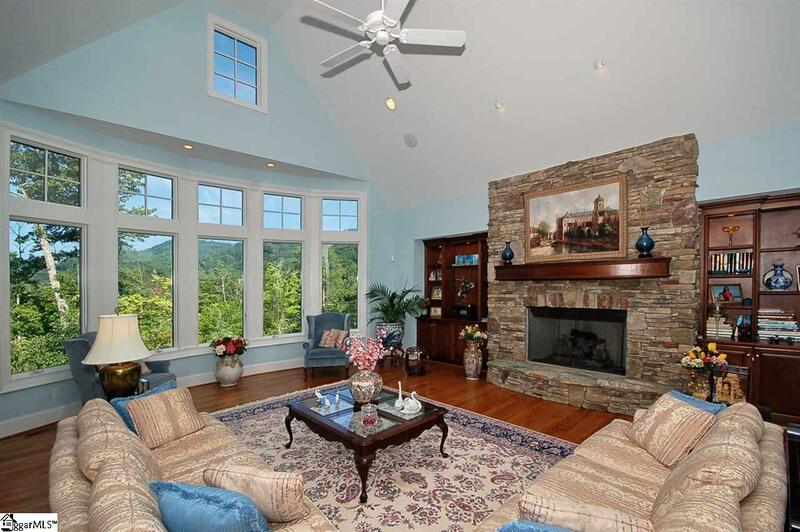 Tranquil layered mountain views greet you as you walk into the comfortable great room with its stone fireplace and bookcases. This home has all primary living areas on the main level with a bonus room and full bath on the upper level which can serve as a guest suite. 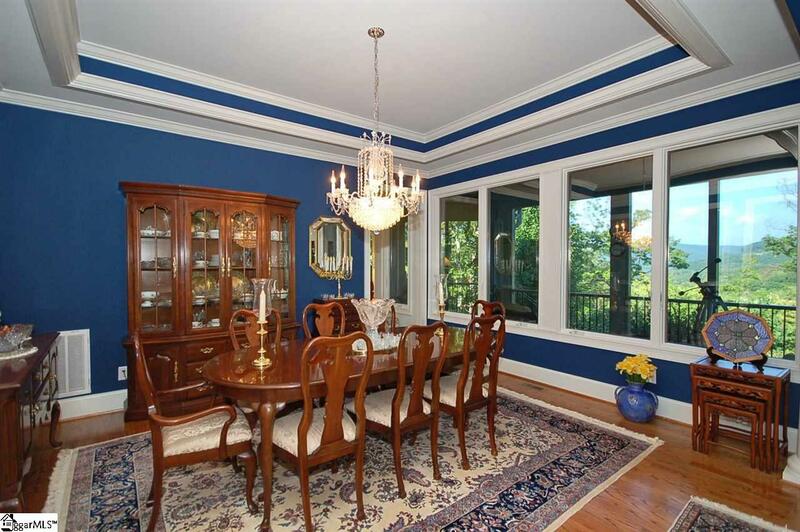 The sun room off the kitchen will invite you to relax and read or watch TV. Screened porches are a place to enjoy the quiet of this home's setting. The landscaping is particularly beautiful and offers up color in every season. 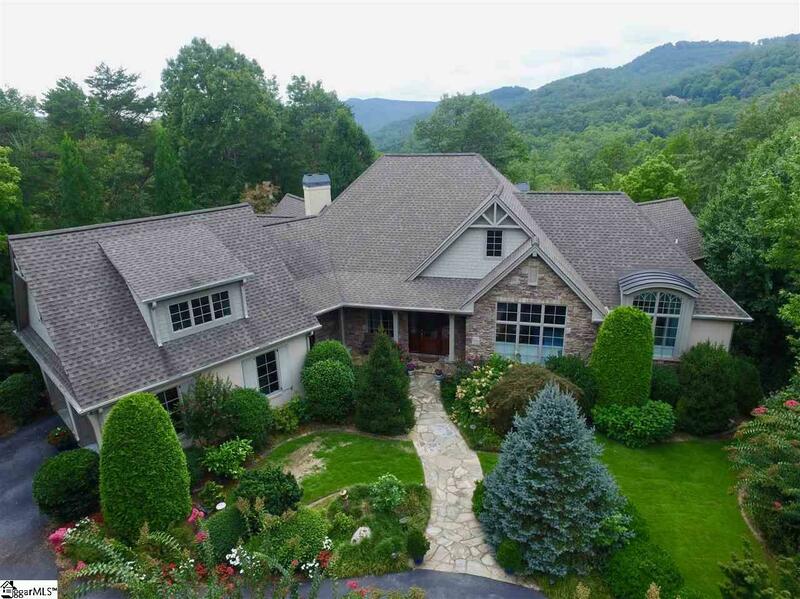 This home backs up to 26,000 acres of protected land in the Greenville watershed. A Cliffs Club membership is available for purchase with the property. Listing provided courtesy of Garry Patton of Cliffs Realty Sales Sc, Llc.